School officials in San Francisco say they're preparing for the arrival of immigrant children. San Francisco is ready for a flood of unaccompanied immigrant children. There's a "surge" in children from Central American countries crossing the border into the United States of late, and school officials told the San Francisco Examiner that they're ready. San Francisco is a "sanctuary city," which means that people who are not legally in the United States can live and work there without fear of deportation in most cases. 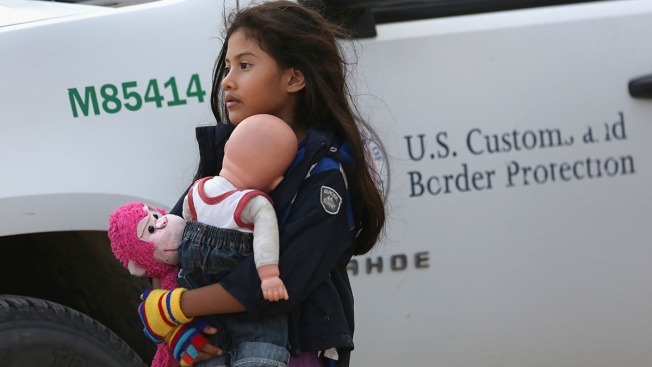 There has been nearly 50,000 children exiting war-torn countries in Central America in favor of the United States, according to federal officials. About 175 children have arrived in San Francisco, and overall, 1,029 "newcomer" students -- very-recent immigrants -- have enrolled in school for the 2014-2015 year. In San Francisco, the school district will likely hire "several" new teachers, the newspaper reported.